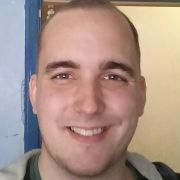 Craig_5013 hasn't yet supplied information about his ideal match. 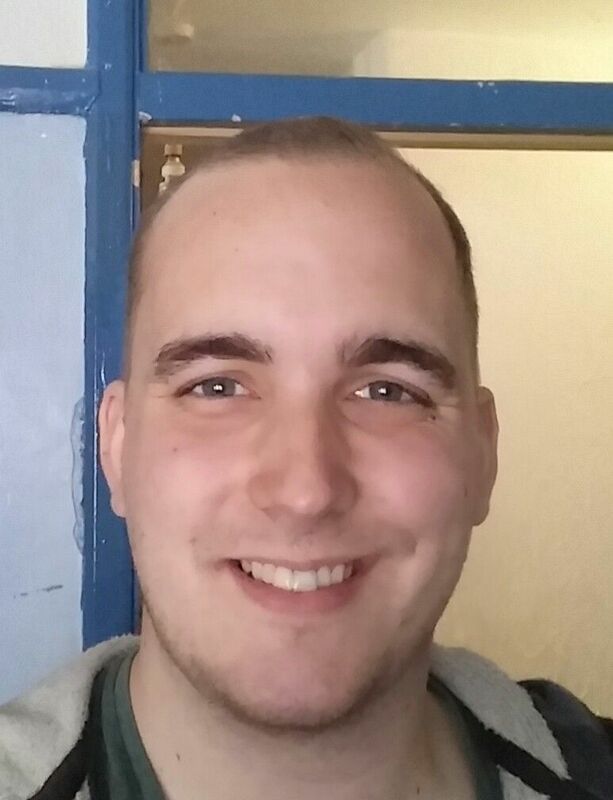 Just a guy with a positive outlook on life, looking to make new friends, but open to dating and whatever else may happen :) no messing about, just fun times and lots of laughs. I enjoy films, tv, reading and apart from hiking i have little interest in sport, sorry! Always up for a chat, so lets go! Craig_5013 hasn't asked any friends to write a recommendation yet. Craig_5013 has not yet answered any of the optional questions that would tell you more about him.